at the University of Vermont! 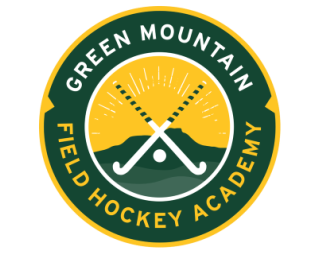 Welcome to the Green Mountain Field Hockey Academy, and thank you for considering our program! We are very excited to be hosting our sixth year of camps and clinics on the campus of UVM in beautiful Burlington, Vermont. 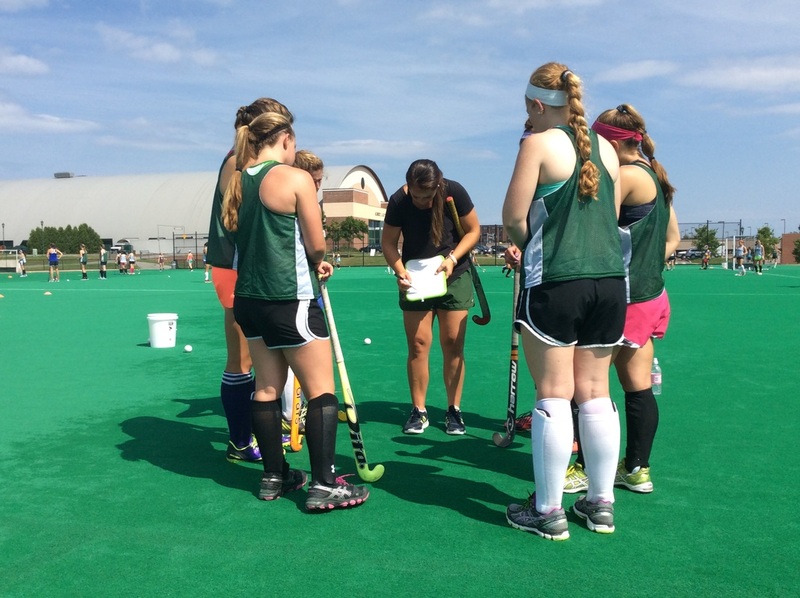 Our staff is comprised of knowledgeable and enthusiastic lovers of field hockey, each bringing their own experience and expertise to our program. Our aim is to provide young women with a challenging and competitive environment to foster their skills while exploring their love for the game and all the joy it brings both on and off the turf! 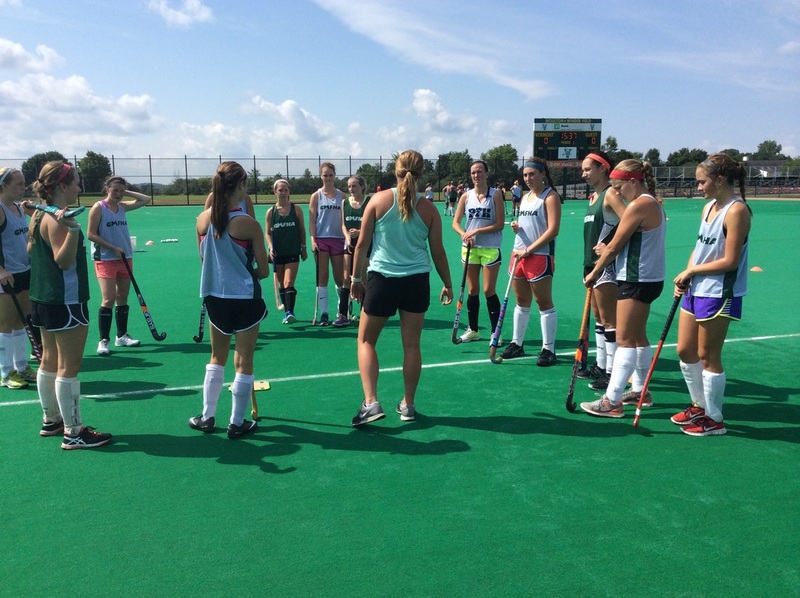 I am looking forward to working with you, and contributing to your field hockey development! 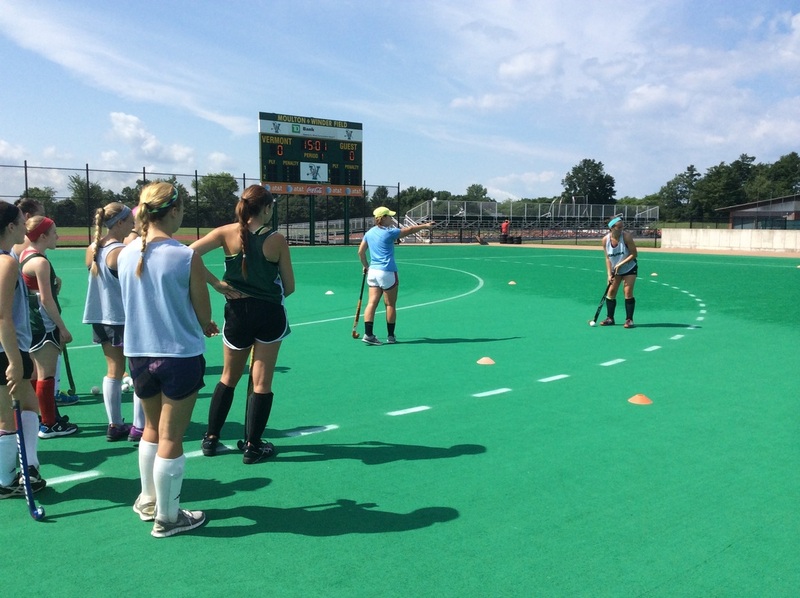 Check out the latest news about University of Vermont Field Hockey!